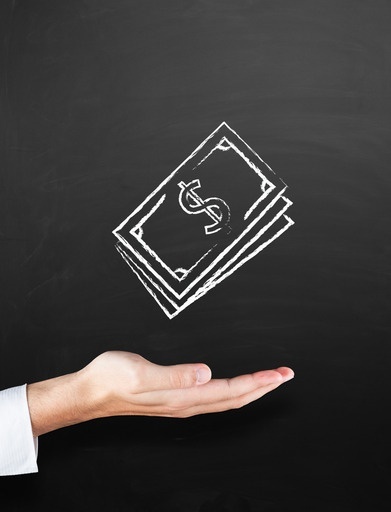 While dealing with your accounts payable accounts can be draining (nobody wants to spend a great deal of time paying money! ), it is a necessity. 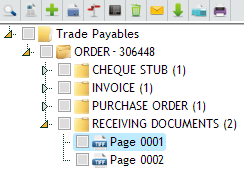 If approached the wrong way, managing your accounts payable can be excessively time consuming, done incorrectly or even cause you to spend money where you shouldn't. How Can Document Management Software Organize My Paper Files? 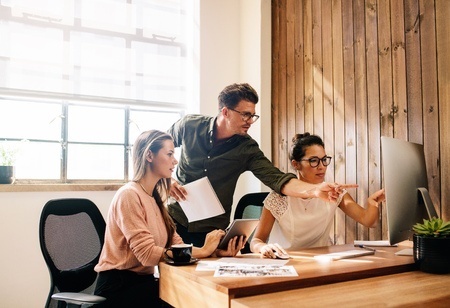 For organizations who are still paper-based or for those using, unstructured, network drives to store digital files this is a very common question. 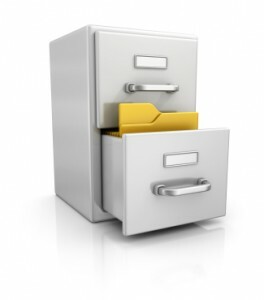 Primarily, document management solutions improve the way your business manages its records. 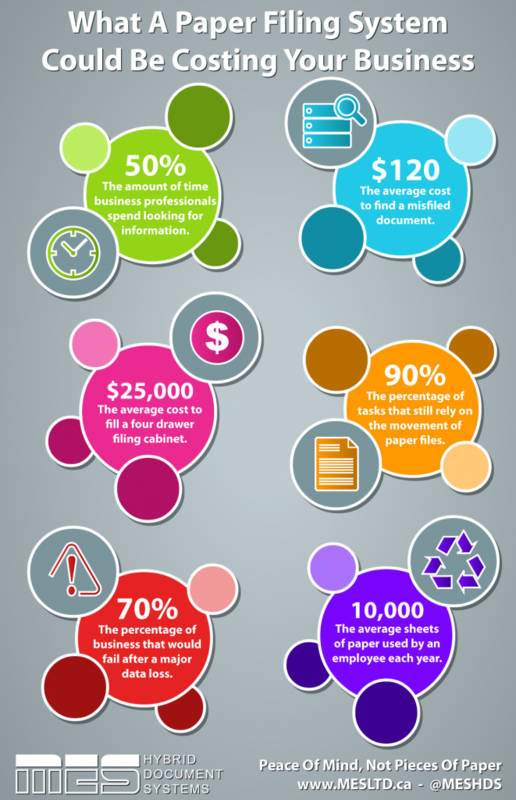 You could transform your business by eliminating paper. Or, you could enhance your existing digital records and associated processes. Disaster Recovery - Is Your Business Prepared For "Worst Case"? Our world today is evolving at a rapid pace; the technology you bought 2 years ago is already out of date and half the price. People have moved from sending cards and letters in the mail, to sending messages over email, to sending quick texts, Tweets or Facebook postings. In order for your business to be successful it is important to keep up with our ever-changing society. One of the easiest ways to do that is to trust MES Hybrid Document Systems to provide you with document management solutions. Our expertise of more than 40 years in the document management industry allows us to tailor a solution to meet your exact requirements. 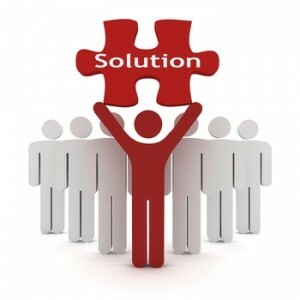 Working closely with you, we will create a solution with your current needs, future goals and personal preferences in mind. 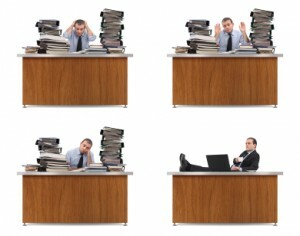 Work orders, scheduling, invoices... where does the mess of paperwork end? How can you increase productivity and diminish waste, allowing you to devote more time to making your business a success? More importantly, who wouldn't want to? The right document management system can help. If you look around your office, what do you see? Stacks of paper, loads of filing cabinets, lack of space? If so, you need to reclaim your office space and increase efficiency. You need to get organized with document management solutions provided by MES Hybrid Document Systems.